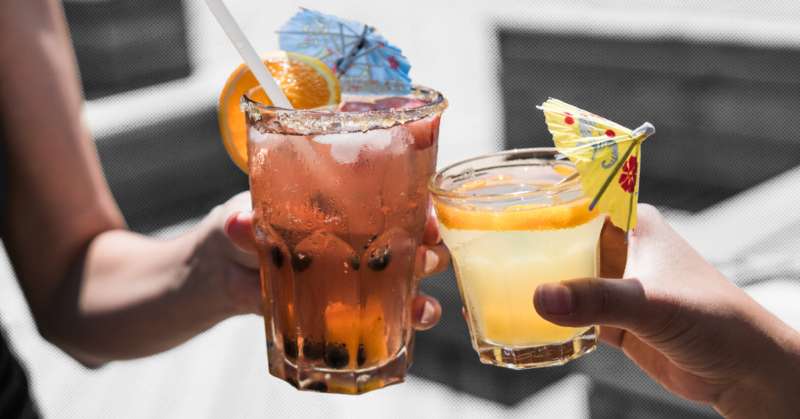 Your family probably doesn’t qualify for a tax break on tickets to fashion shows or an evening dinner cruise, but many Canadian corporations do. According to a new report by the Broadbent Institute, one of Canada’s most unfair tax loopholes allowing businesses to write-off entertainment expenses will cost the federal government an estimated $200 million in lost revenue this year. At the same time as working families have been asked to endure years of austerity and cuts to social programs, Canada’s federal government has subsidized a spending spree on corporate entertainment through a lucrative tax loophole. The business entertainment tax loophole “allows businesses to deduct up to 50%” on the costs of entertainment. The social democratic think tank is calling for the loophole to be scrapped, with exceptions for some small businesses. In other words, businesses are writing off hundreds of millions of dollars on entertainment expenses when the evidence that they’re doing any real business at these events is extremely thin. 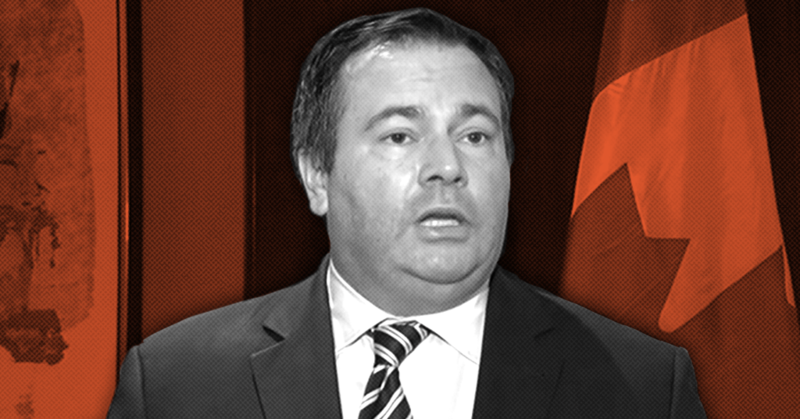 The leader of Alberta’s United Conservative Party is revealing new details on a backdoor strategy to erode the reproductive rights of women in Alberta. In an “exclusive interview” with the Daily Caller, a far-right American website that promotes pro-Trump conspiracy theories and receives funding through the Koch brother’s donor network, Jason Kenney says if elected, he will allow free votes on “contentious social issues” like abortion.